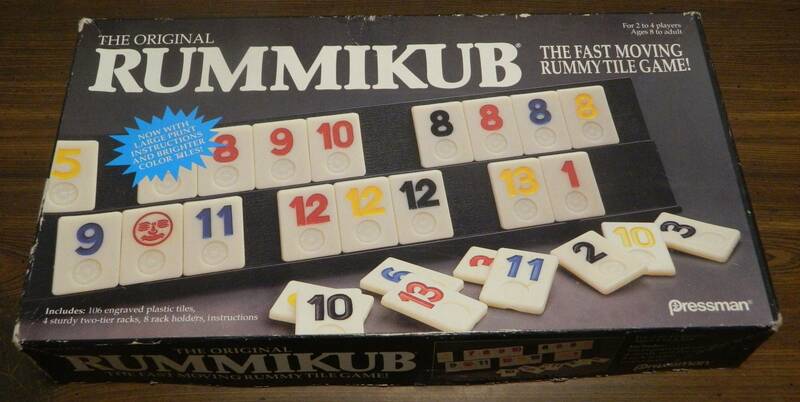 For an older board game, Rummikub holds up surprisingly well for its age as a game that the whole family can enjoy. If you have any questions, comments, or would like to see you product reviewed on Geeky Hobbies, check out our contact us page. To support the blog and keep it free for all users, Geeky Hobbies utilizes various affiliate programs to earn commissions. We are a participant in the Amazon Services LLC Associates Program, an affiliate advertising program designed to provide a means for us to earn fees by linking to Amazon.com and affiliated sites. We are also members of the eBay Partner Network. Copyright © 2019 Geeky Hobbies. All rights reserved.